Our hotel requires a major credit card prior to check-in. 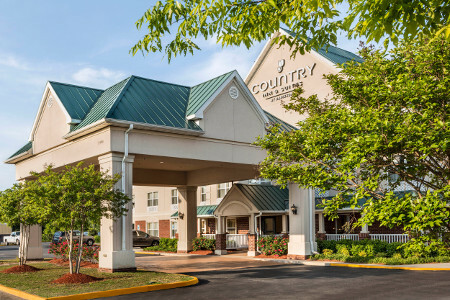 Conveniently located off I-95, the Country Inn & Suites® by Radisson, Chester, VA places you only 10 minutes from the Dutch Gap Conservation Area and 20 minutes from Richmond International Airport (RIC). We’re just 10 miles north of Fort Lee Army Base and Virginia State University, whose campus sits along the lovely Appomattox River. 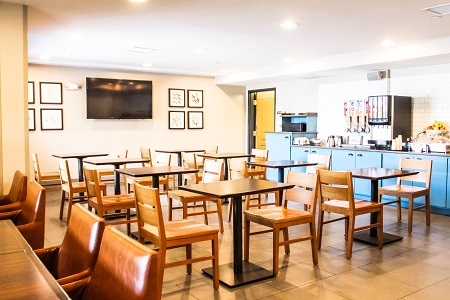 Sit at a table in our breakfast room and fuel up with our complimentary, hot breakfast, serving items like sausage, fresh fruit, eggs and Belgian waffles. For lunch and dinner, walk to nearby dining options, including Cracker Barrel Old Country Store. Dutch Gap Conservation Area – Outdoor enthusiasts love exploring the over 800 acres of forests, wetlands and wildlife located just 10 minutes from the hotel. Several trails give you the chance to observe animals in their natural habitat while you hike, bike or ride horseback. You can also fish and kayak on the James River, which wraps around the park. Henricus Historical Park – Located in the Dutch Gap Conservation Area, this living museum honors 300 colonists who settled here in the 1600s and built the Citie of Henricus. Watch historical reenactments of daily life for Native Americans and English settlers, from canoe building to blacksmithing. Ironbridge Sports Park – Grab the kids and head to this delightful park with a driving range, batting cages and mini golf course. Challenge your family to a game of laser tag in a 37,000-square-foot outdoor arena, or race them on the go-kart tracks. 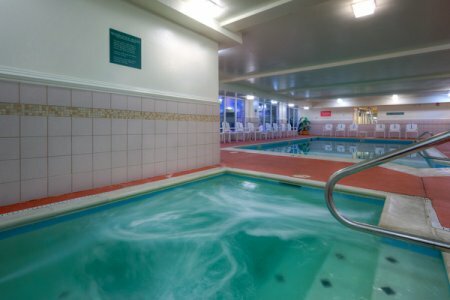 A fun time for all is just five miles away. 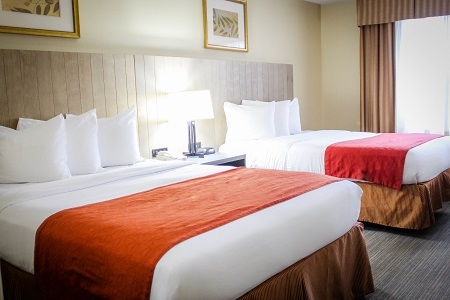 For a convenient stay 20 minutes from Richmond International Airport, contact our professional staff. 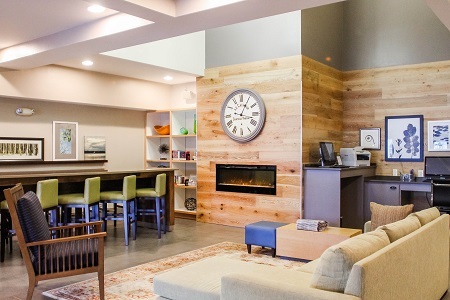 We offer group discounts and have Sports Approved status with Radisson Hotel Group.